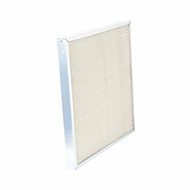 Dry Type Air Filters - Airsan Corp.
Airsan Dry Type air filters are a great option for generator sets, air intake systems for power equipment, and as washable air filters for electrical inverter cabinetry and commercial HVAC systems. 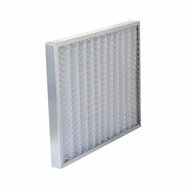 Dry type air filters offer higher filtration efficiency than all-metal filters, while providing a fully reusable filter that helps reduce your facility’s waste output. 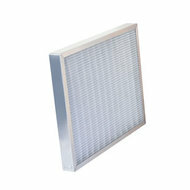 Airsan also offers a metal-framed, disposable air filter that’s a great fit for severe-duty applications that require higher efficiency filtration.